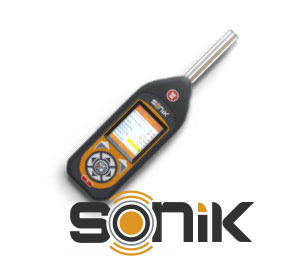 The SONIK-SE has all the features required for performing Noise at Work assessments, but it also provides you with a host of environmental parameters that are required for measurements for numerous applications such as BS4142 (complaints about industry), BS5228 (construction noise), Planning Guidance and Boundary Monitoring to name just a few. 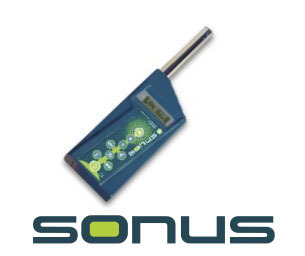 It's also really easy to use. 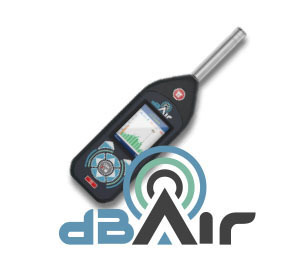 You can ensure you're measuring the correct data by simply choosing one of the pre-set measurement templates, allowing you to easily switch between measurement for Occupational (Noise at Work) or Environmental Noise applications.